Welcome to Spring Valley! 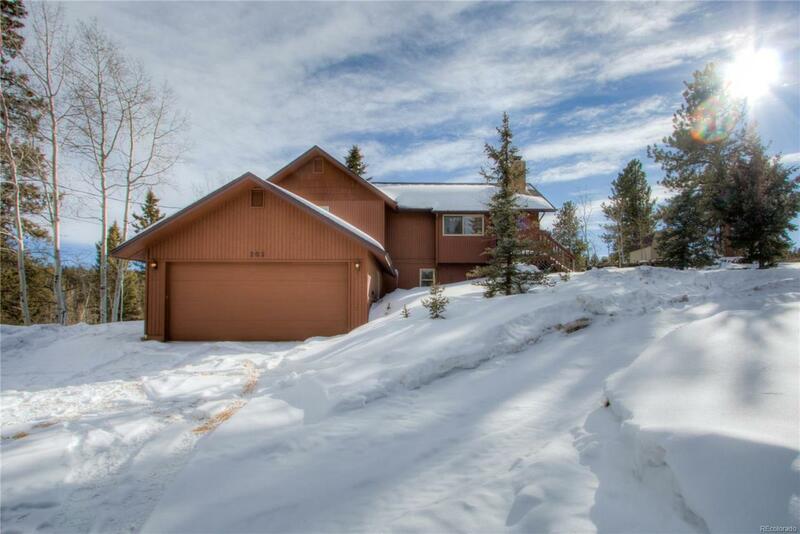 Cozy raised ranch tucked away on a quiet one acre mountain lot. 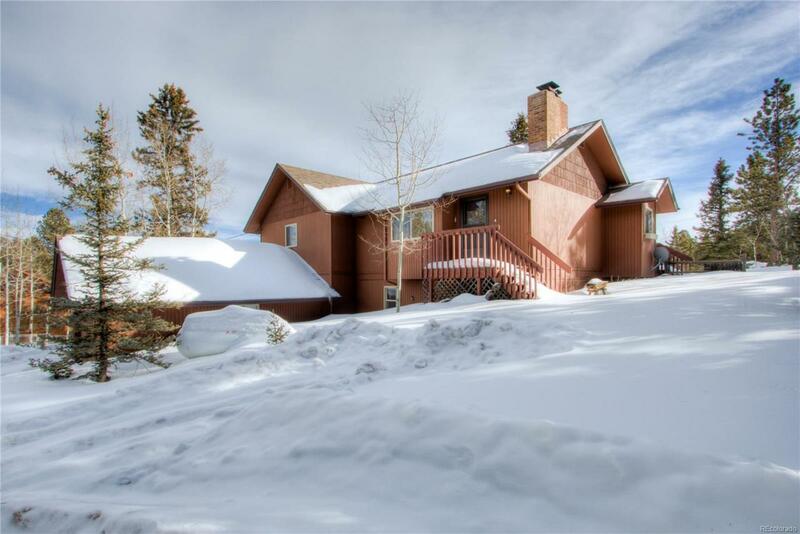 Main level features an open floor plan with vaulted ceilings, skylights, wood burning heatilator fireplace & numerous windows to take in the Pikes Peak View. Kitchen includes refrigerator, dishwasher, microwave & electric range. From there is a dining area that has a walk out to the backyard with a private deck. Main level has two bedrooms & a large bathroom with a tub/shower combo with plenty of linen & storage area. 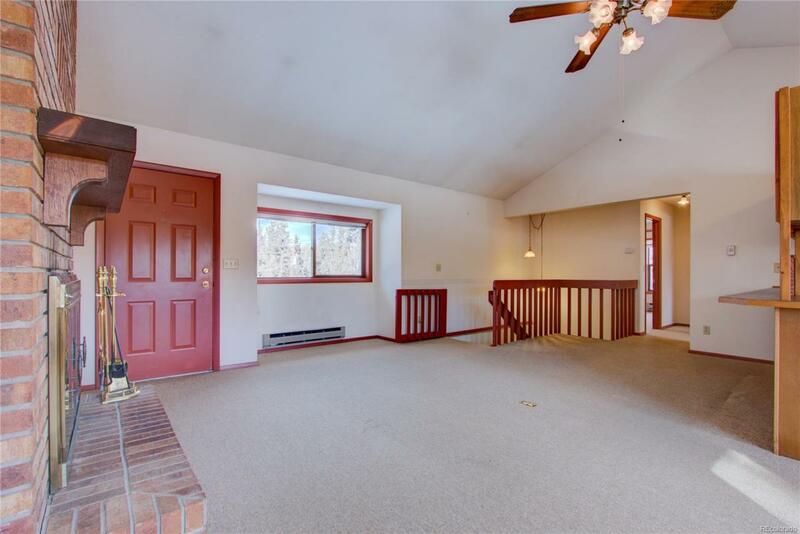 Walk-out basement has a large family room with plenty of storage & built-in cabinets. There is a third bedroom, full bath with ample storage cabinets, a workshop-mudroom area & laundry area once again with ample storage cabinets. Home has a new roof, new exterior paint, recent septic pump, radon system. Subdivision has a large lake for fishing, canoeing, skating & ice hockey. 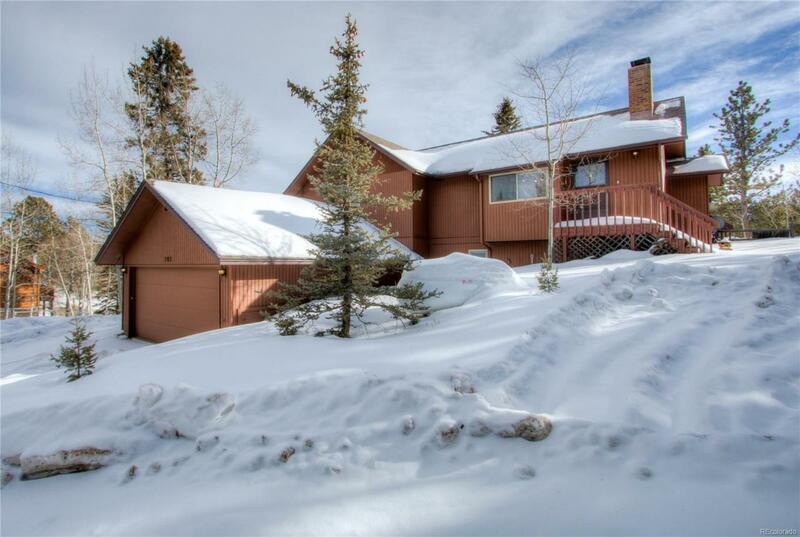 There are additional recreation areas for hiking, enjoying the Peak views & the abundant wildlife. Offered by Keener Team Realty.